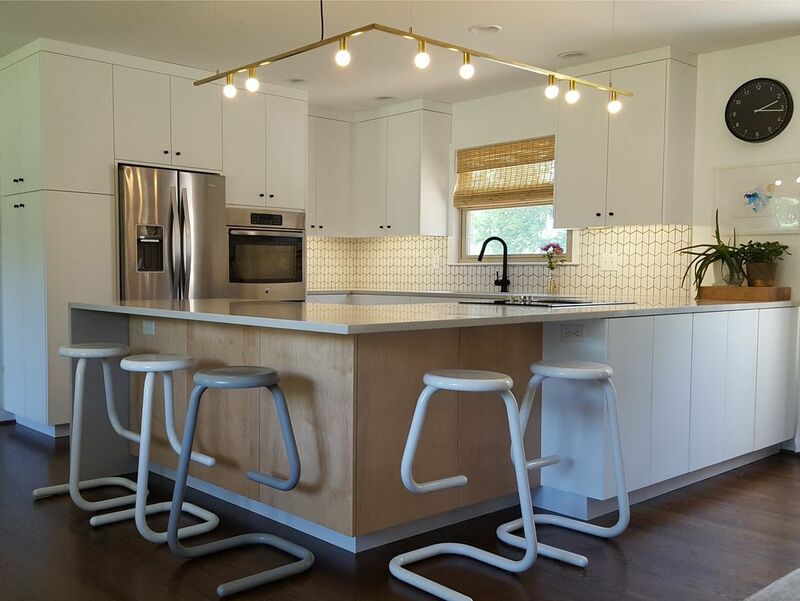 Clean-line, contemporary cabinetry is our specialty. . . .
​Azure Cabinets is a premier custom contemporary cabinet maker in Nashville, TN, being one of the first shops to create true European kitchen cabinets in this area. Owned by Chris Harmon, a Nashville native, he has been in business since 1996. Using European cabinet construction and contemporary full-overlay design (with 1/8" spacing throughout), all cabinets are custom made specific to your needs. We work with you to meet your budget. Many finishes are available. Check out our portfolio and call Chris directly to discuss your project: 615-429-6592.